As leaders and organizations struggle to achieve and maintain a competitive advantage, the challenges that they face inevitably are dependent upon the people with whom they work and assisting those people to become their absolute best. Creating interpersonal relationships and an organizational culture that empowers employees require that leaders model the values that they proclaim to others and that they create organizational systems that support those same values. Enlightened leaders recognize that their primary responsibility is to support those whom they lead and serve. An organization’s goals must be focused on creating long-term value for customers. Competing in the modern global environment demands that employees throughout the organization are committed to excellence and are given the resources and opportunity to become their absolute best. 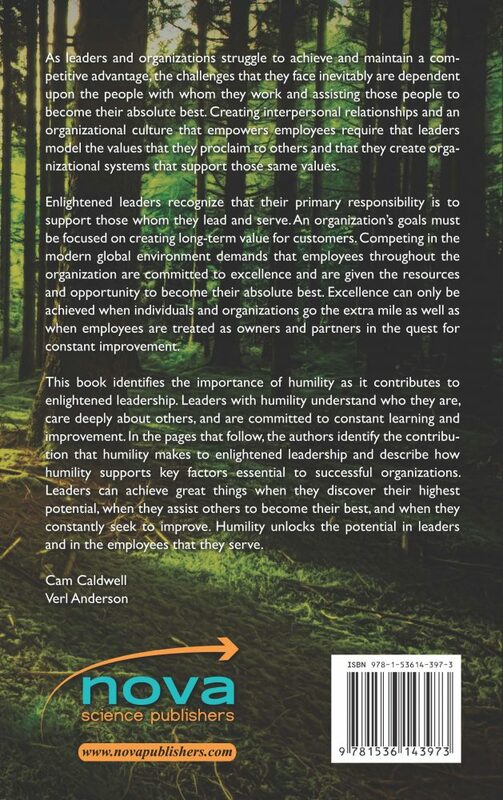 Excellence can only be achieved when individuals and organizations go the extra mile as well as when employees are treated as owners and partners in the quest for constant improvement. 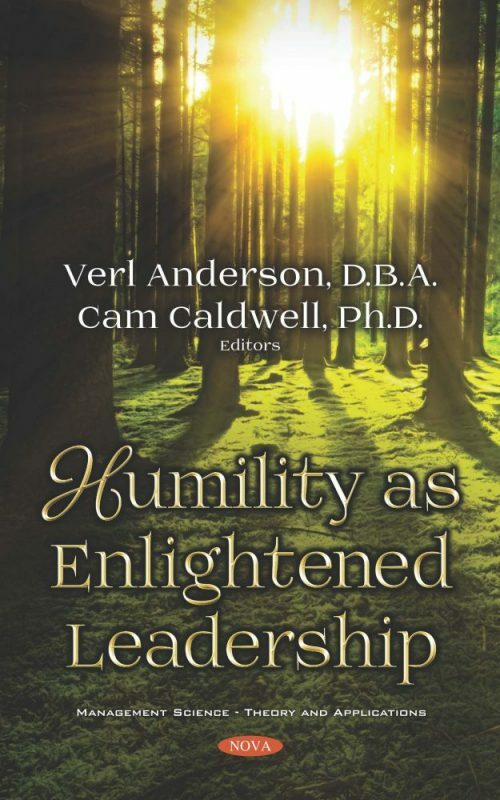 This book identifies the importance of humility as it contributes to enlightened leadership. Leaders with humility understand who they are, care deeply about others, and are committed to constant learning and improvement. In the pages that follow, the authors identify the contribution that humility makes to enlightened leadership and describe how humility supports key factors essential to successful organizations. Leaders can achieve great things when they discover their highest potential, when they assist others to become their best, and when they constantly seek to improve. Humility unlocks the potential in leaders and in the employees that they serve.